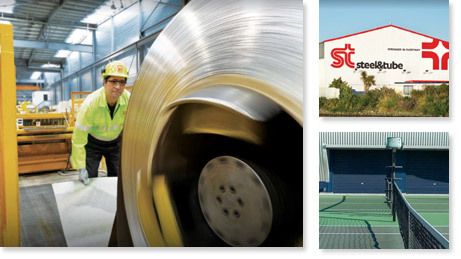 Steel & Tube is the largest distributor of steel and allied products in New Zealand. We operate from an extensive network of 40 steel and industrial service centres nationwide, ensuring that we can provide product anywhere in the country. Steel & Tube has a particular focus on providing the Oil & Gas Industry with a comprehensive package of products and services designed exclusively to cater for this sector. All products are sourced from reputable makers, fully traceable and carry complete certification. Our full product range allows us to supply a total building product package from the reinforced foundations to roofing and cladding, inclusive of structural sections, stainless steel, fastenings, studbolts, chain & rigging, pipe and pipe fittings. 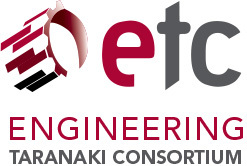 On specific projects, we are happy to offer special services tailored to reduce administration complexity and cost, and to ensure an efficient project for contractors.